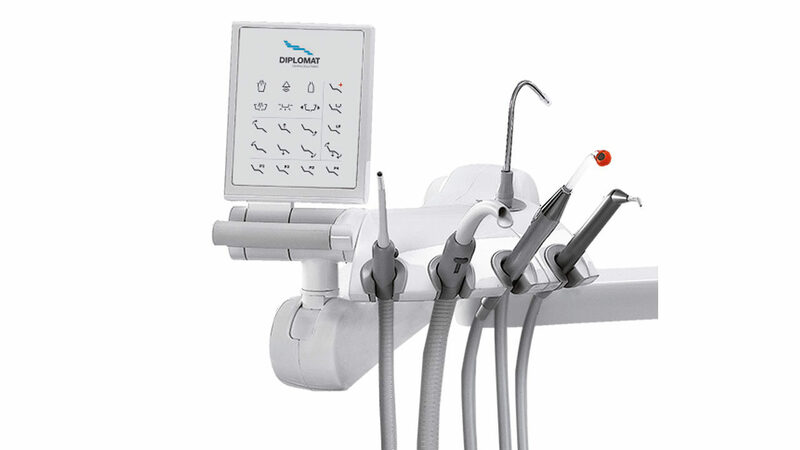 The DA370 (upper instruments hose delivery) provide exceptional comfort for you and your patients either when it comes to a regular preventive check-up or to a complex surgical procedure. 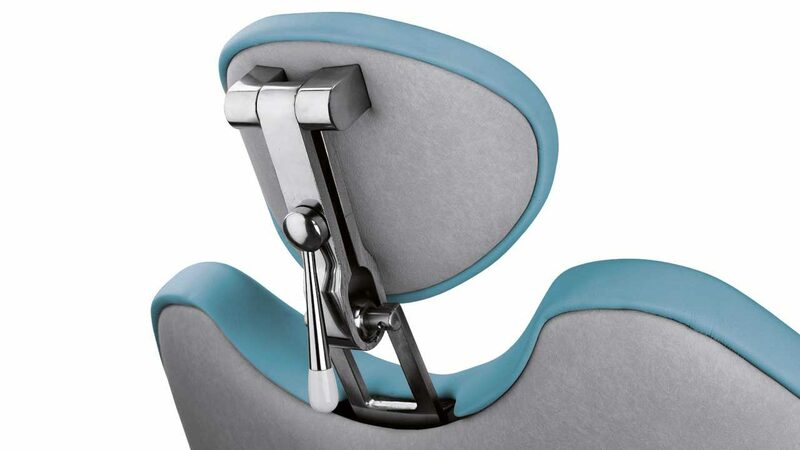 Combining refined ergonomics and progressive design, the DA370 unit is the perfect synthesis of functionality and comfort. 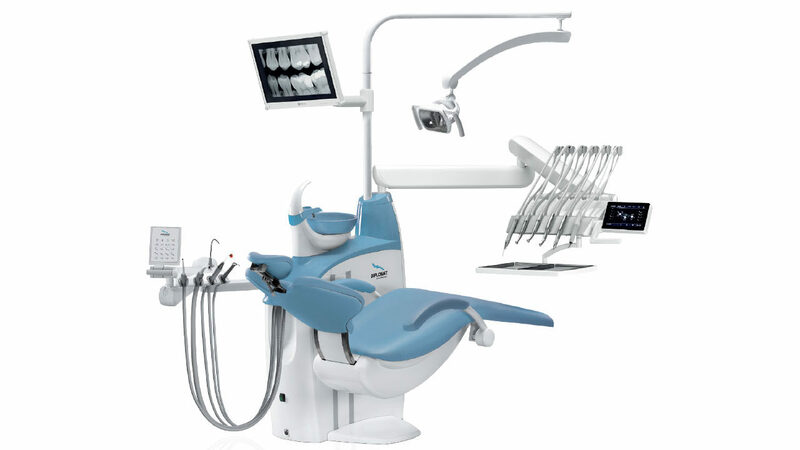 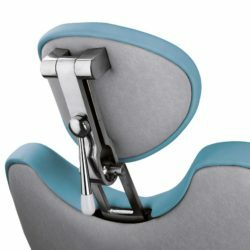 Having been designed with dentist and patient comfort in mind, the unit’s design provides extra legroom, and the special “Cradle move” function allows the dentist to position the chair exactly as desired. 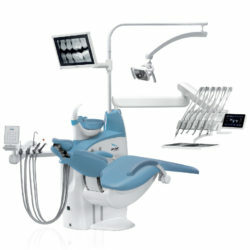 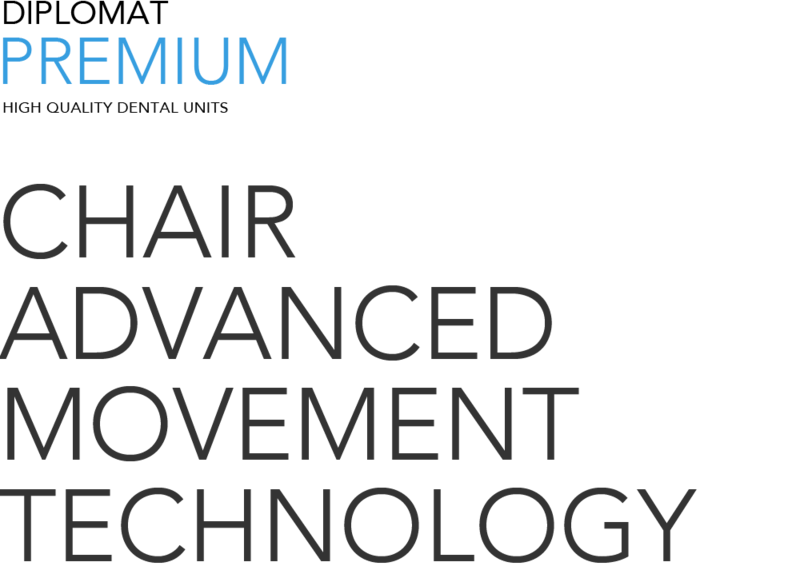 Because we know that keeping a comfortable relaxed posture is very important for both the dentist and patient. 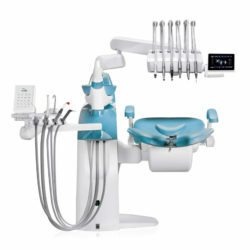 The dental unit is enhanced with the latest technologies available on the dental market: 7-inch multi-language color capacity touch-screen display, electronic cooling water amount adjustment system, torque adjustment for brushless micromotors and many more. 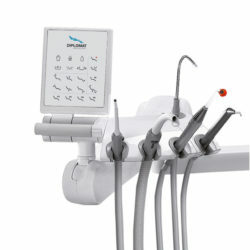 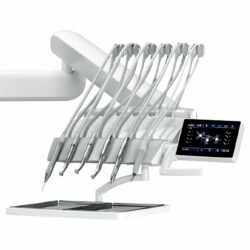 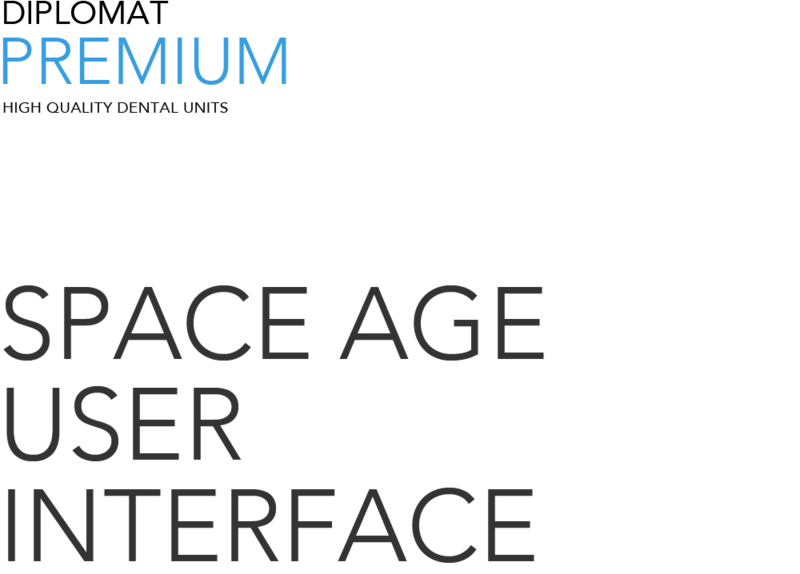 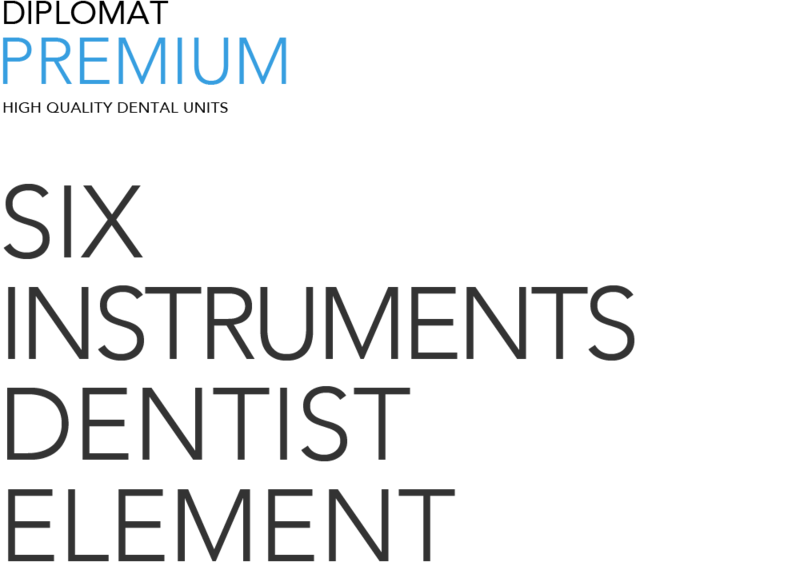 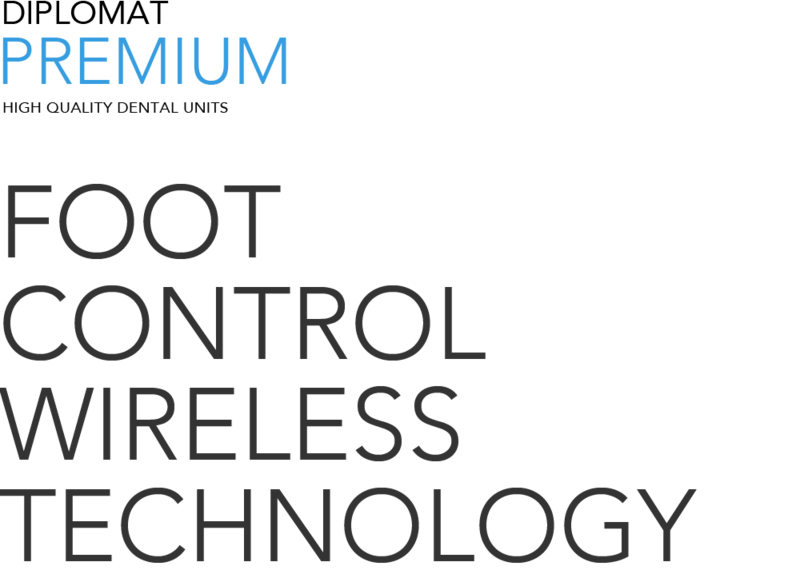 It is possible to program up to nine customized handpiece settings into the unit for each four users. 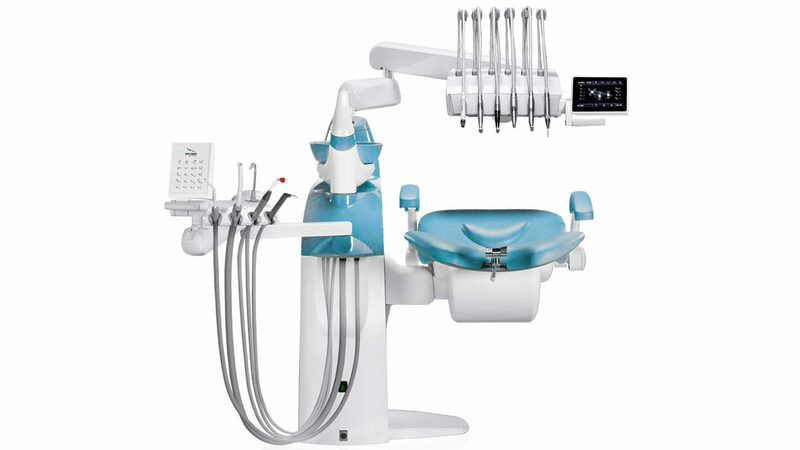 Stainless steel headrest with 3D ball joint enabling 3-axis positioning for unparalleled comfort even during complex dental treatments. 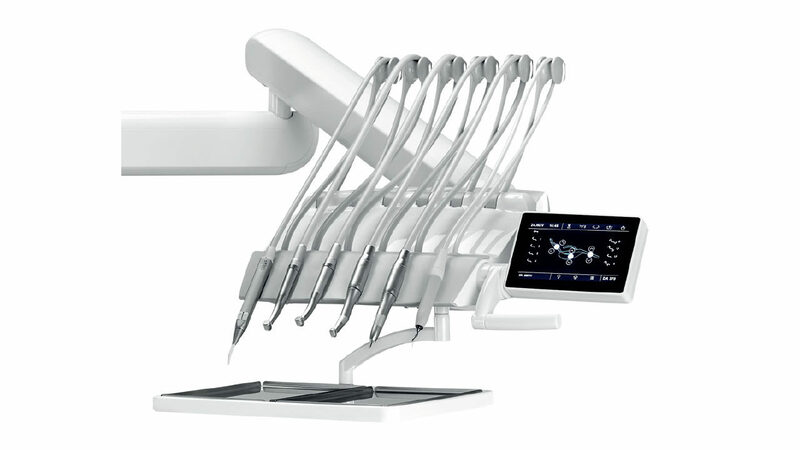 With the DA380/DA370 it is possible to fully take advantage of working with X-ray and surgical microscopes.